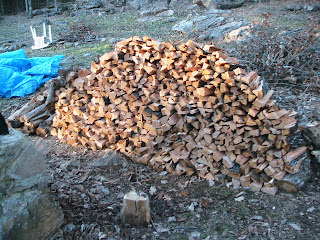 With a small wood cook stove, we have been cutting and splitting a lot of wood this fall! 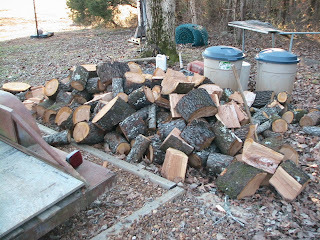 Our wood pile of split wood was starting to shrink this week, so I went out Thursday afternoon and spilt a lot of the cherry wood that my husband brought home the other day. 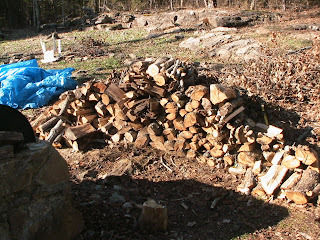 (Above) This was the wood pile before I started! Looks pitiful, I know! And this was the wood pile, 6 wagon loads of splitting later! 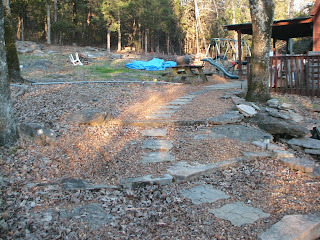 Did I mention that I had to haul the 6 loads of wood up our rock/gravel walkway? 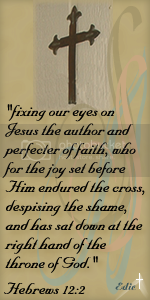 Nothing like I use to have to do, but still worthy of mentioning! And there is still this much of the cherry wood left to split! Yippee! 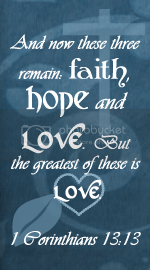 I hope to work on it more over the coming week! Anyone want to help? I will make hot chocolate or herbal tea! Do you have a splitter or do it by hand? I got to use a splitter for the first time this year, and although it was really loud it was so much easier than an axe. Hard work Hannah, but so worth it! We never had a splitter growing up, we had a splitting maul and most times my older brother and the power behind it lol. I have done my share though. How do you get it done with the little ones...do they just play nearby while you do it? I sure do miss the one I grew up. Hope this keeps you warm for a long time! Great work. I like the smell of it when it is burning. I see someone already asked. I was hoping that you used a splitter, but I see you did it by 'arm.' What a woman! This officially classifies me as whimpy!